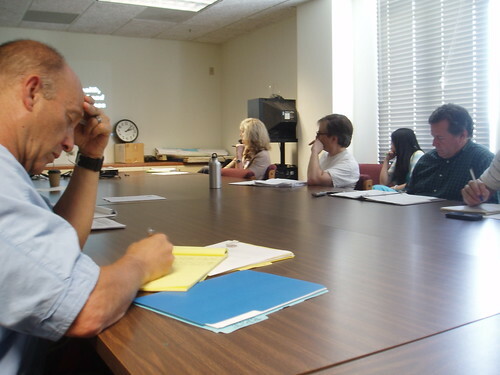 This past Tuesday, the Planning Subcommittee for the Los Angeles BAC (Bicycle Advisory Committee) met with LADOT Bicycle Program staff to discuss a range of bicycle related planning issues. 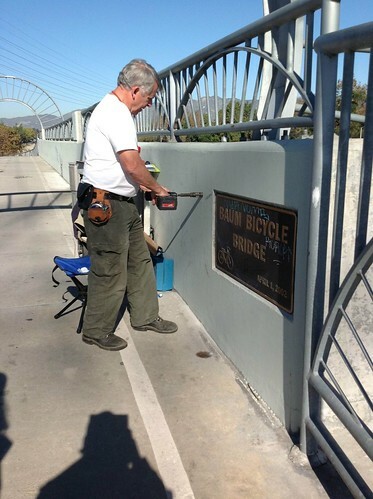 As the first line in detailed technical advice for Bikeways engineers, the BAC Planning Subcommittee helps LADOT engineers to troubleshoot infrastructure design and drum up public support for new bike lane and bike path projects. 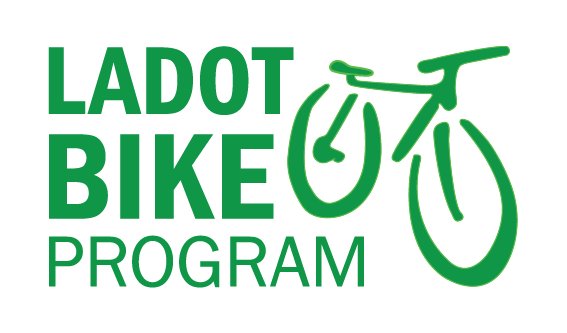 Their meetings, as always, are open to the public – held at the Caltrans building every month and noticed on the LADOT Bike Program website beforehand. 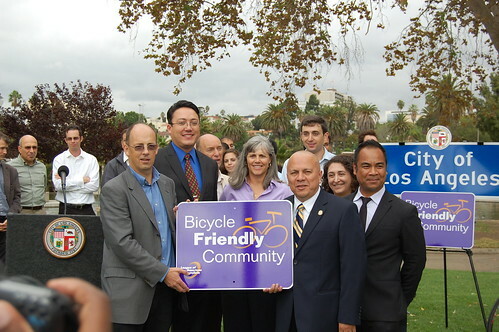 This month, the BAC Planning Subcommittee discussed environmental review for the LA Bike Plan, progress on the Expo Line bike path, possible roadblocks for bikeways along the Crenshaw Line, bringing bike infrastructure to Westwood Boulevard, and bicycle issues surrounding the NBC/Universal project.